"A friend of mine introduced me to the Love Cards book. We are constantly amazed at how accurate the cards are!" The important roles Saturn plays in our life from childhood on. 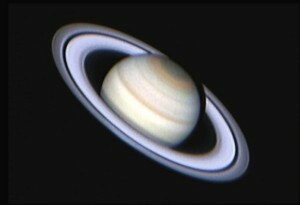 Saturn as a symbol of our father and later, all authority figures. Why a weak Saturn will make it much more difficult for us to be successful in our life. What are some of the most challenging positions of Saturn. How Saturn plays such an important role in all of our personal relationships. The Karmic implications of Saturn’s position in your natal chart. How Saturn transforms from a hindrance to a reward over the course of a lifetime. This is our 7th class in our Learn Astrology series with Robert Lee Camp.